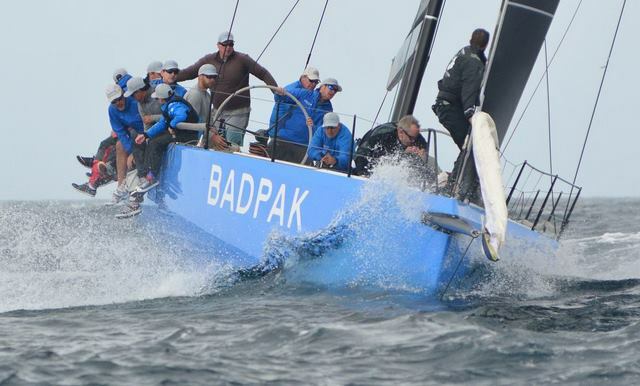 2018 Season for PAC 52's begins with exciting news as established TP 52's join in the fun with an expanding regatta curriculum! 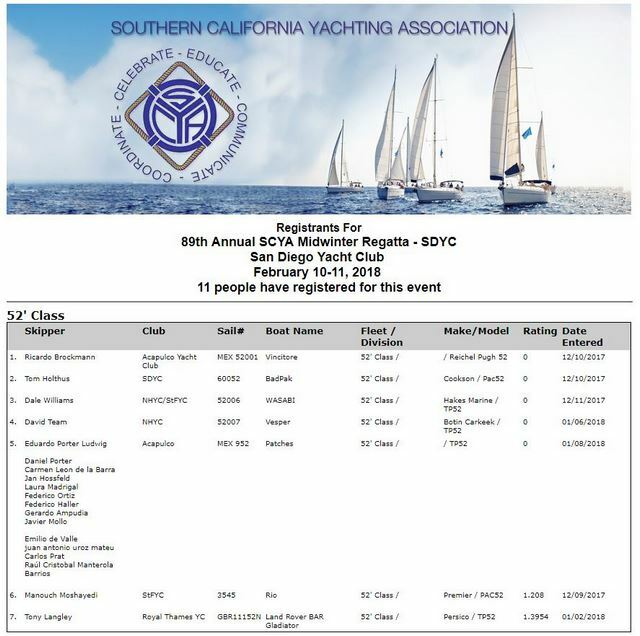 On February 10 & 11 the Pac52 Class will meet TP52’s from the West Coast of the USA and Mexico on the starting line at SCYA Midwinters at SDYC. As of publishing time, seven teams were entered with a handful more reporting their intent to compete. The regatta will showcase a meeting of 52’s, both new and old, and will feature dual scoring awarding trophies for both line honors and ORR handicap. 52’ Midwinters is a collaboration between the Acapulco TP52 fleet, the Pac52 Class and the various West Coast US based 52’s. 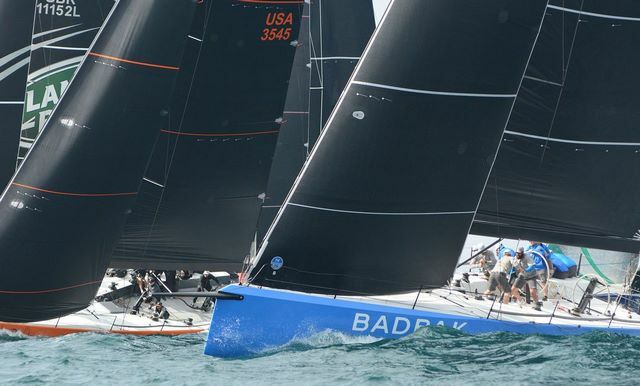 Conceived of late last year, this serves as a pre-season warm up event for the Pac52 Class as well as a feeder regatta for the Puerto Vallarta Race. Two days of racing in the San Diego sunshine should bring camaraderie and competition to the waters off the coast of San Diego. 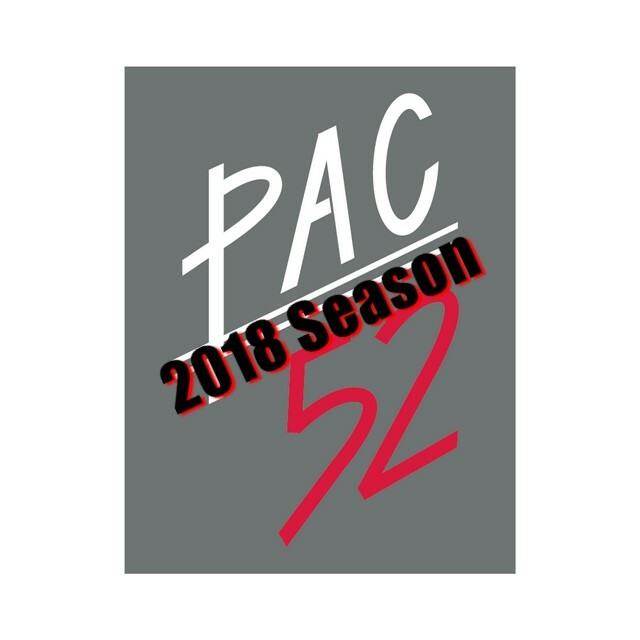 We have an exciting 2018 as we join the Pac 52 class this summer in California. Interlodge 6, is the 2015 King Marine built Gazprom, designed by Botin Partners. 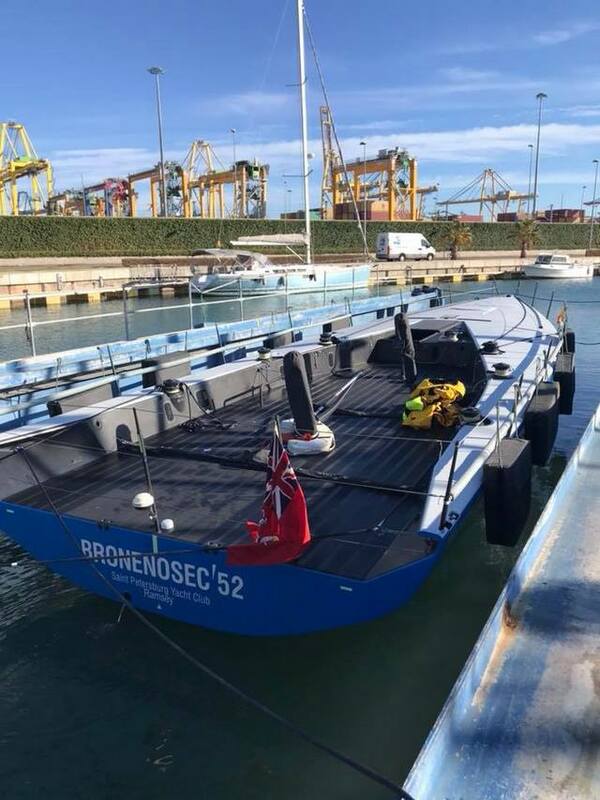 This will be our 4th boat from Botin Partners and we look forward to working with them once again on the optimization. Interlodge 4 (Botin 44) will campaign in New England for 2018 season. Interlodge joins the Pac52 Class! 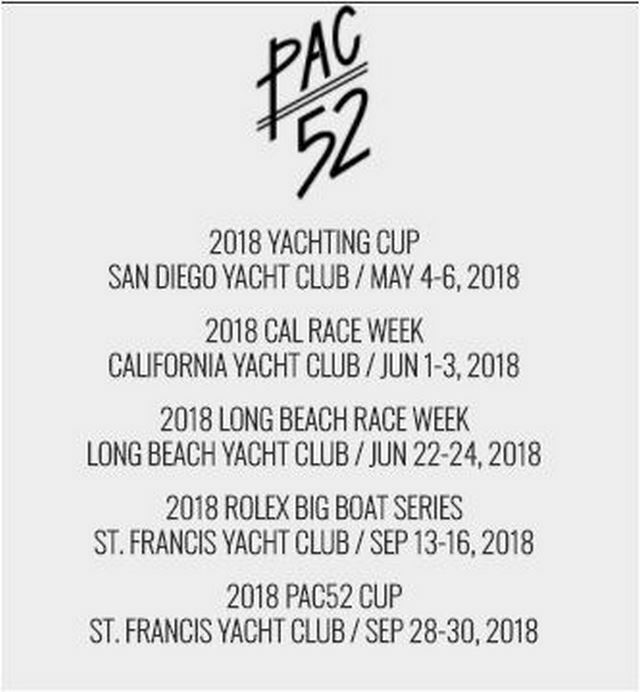 Rover BAR for the Pac52 Class 2018 Season. 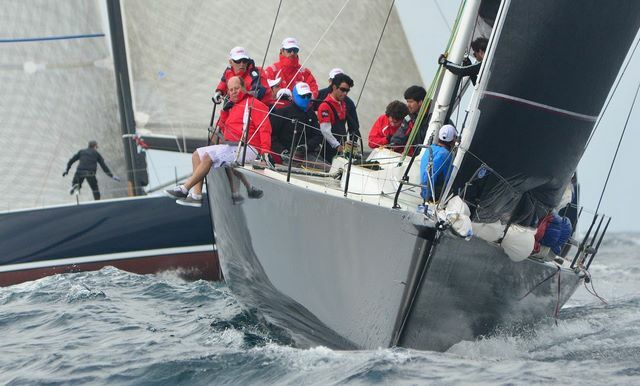 The first Pac52 Class regatta for Team Intelodge will be Yachting Cup at San Diego Yacht Club in May. 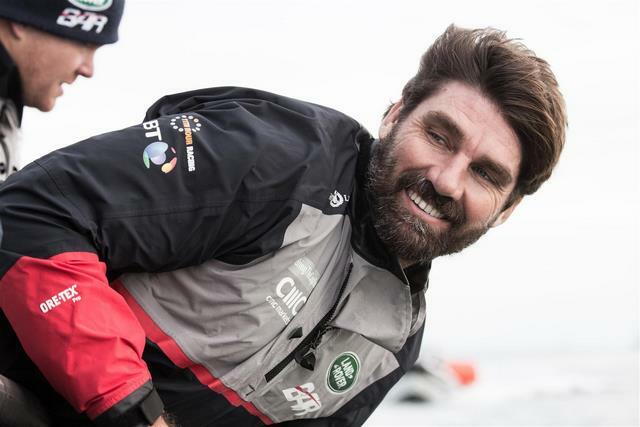 Land Rover BAR, the British America's Cup team will race with Tony Langley's British sailing team Gladiator, to compete on the TP52 Racing circuit as Land Rover BAR Gladiator. The newly formed team is gearing up for its racing debut, the SCYA Midwinter Regatta in San Diego on the 10th - 11th February. They will spend the week training on the race course ahead of the weekend's racing. 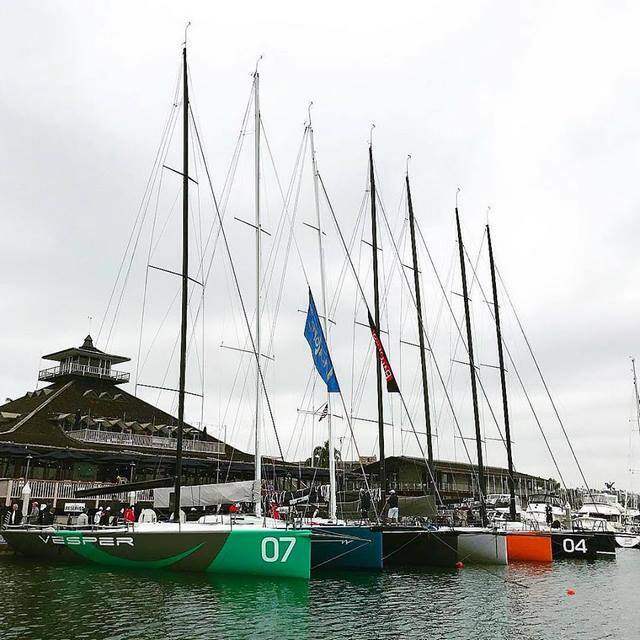 Sir Ben Ainslie and Tony Langley will lead the team with Langley at the helm. 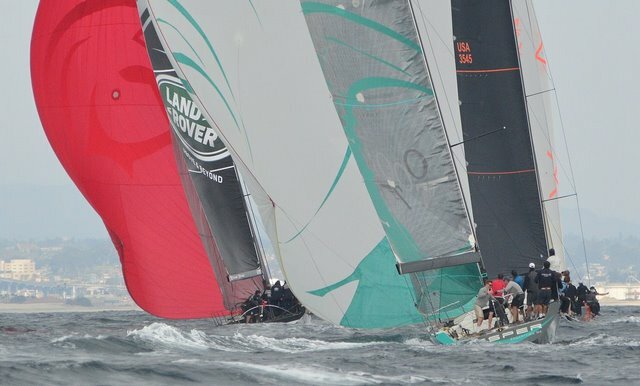 Many of the crew that represented Land Rover BAR at the 35th America's Cup competition in Bermuda last summer will be racing, including Sailing Team Manager Jono Macbeth and the British Olympic Finn gold medallist from Rio 2016, Giles Scott. 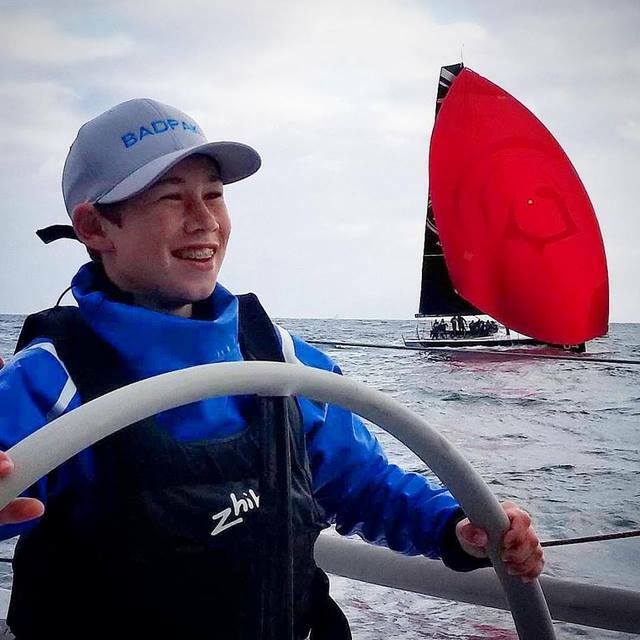 Giles Scott recently returned to the Finn class, winning the 2018 World Cup Series Miami, USA with a day to spare. David Carr (grinder), Matt Cornwell (bow), Nick Hutton (mid-bow), and Andy McLean (navigator) will also be aboard from the AC35 crew. Geoff Povey will return as grinder from last season's Gladiator crew, alongside Andrew Escourt (main) and Tom Wilson (pit); with Jono Swain (downwind trim) and two times America's Cup winner Joey Newton (trim) joining the team for the circuit. 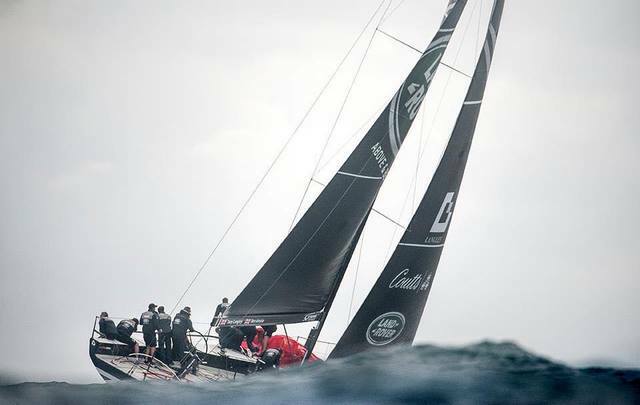 Land Rover BAR Team Principal and Skipper, Ben Ainslie, commented; "With the return to monohull racing for the America's Cup, the TP52 class provides a good opportunity and a competitive environment for us to get out racing and to retain some of our core sailing team alongside trying out new team members. "We had a good first training session with Tony and the team towards the end of 2017 - here in the Solent - and we are looking forward to our first racing event together in San Diego. 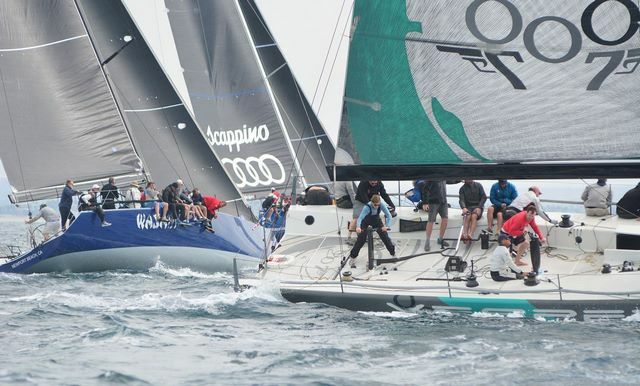 "We're going into the events - and the TP52 Super Series - with our eyes open, we all appreciate just how tough the competition is. 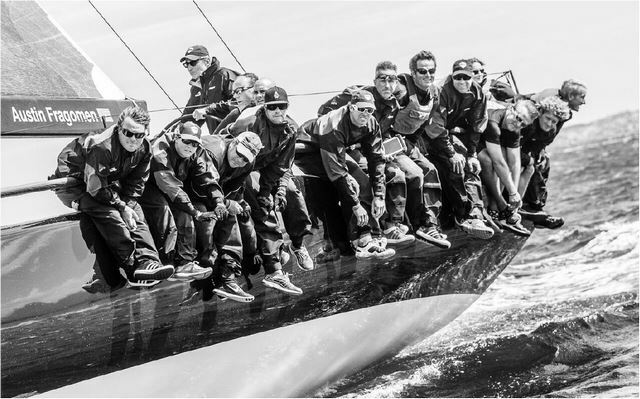 There are several experienced teams who have been competing at this level for years - and we are also expecting some of the other America's Cup Challengers to enter." 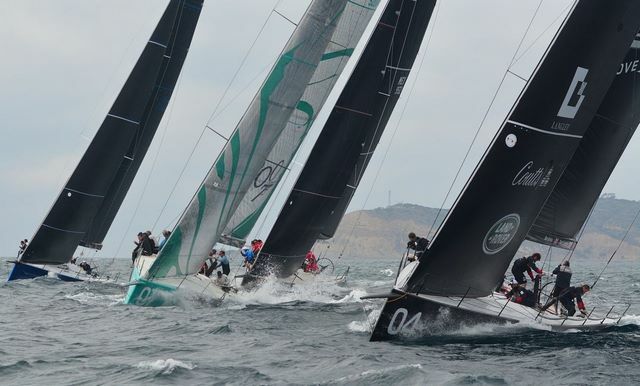 Land Rover BAR Gladiator will return to San Diego for the NOOD Regatta on the 16 - 18th March before going on to race in the 52 Super Series - the leading high performance monohull racing circuit - with the opener taking place 23 - 27th May in Sibenik, Croatia. 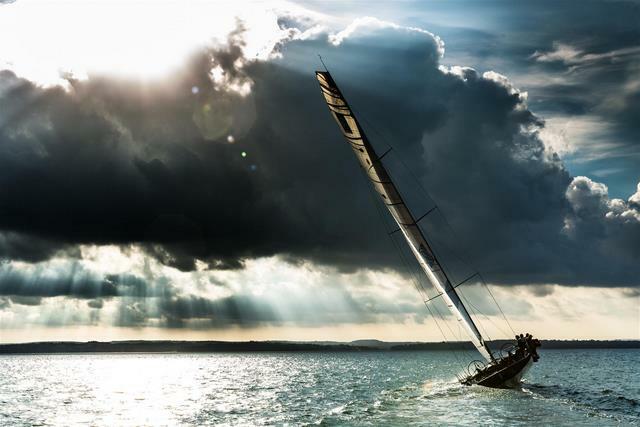 While two events in the UK, the Round the Island Race (7th July) and Lendy Cowes Week (4 - 11th August) will offer the British team an opportunity to race on home waters. Sheeeiiit! They are making this west coast thing legit! all racing under handicap as well as a line honor results just for the halibut. 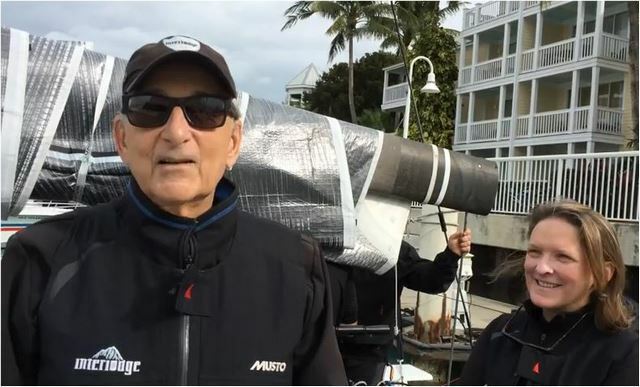 Images©Bob Betancourt except those that are not..
how the boats and crews were competitively and see if their boats can be altered to fit the PAC 52 rule. 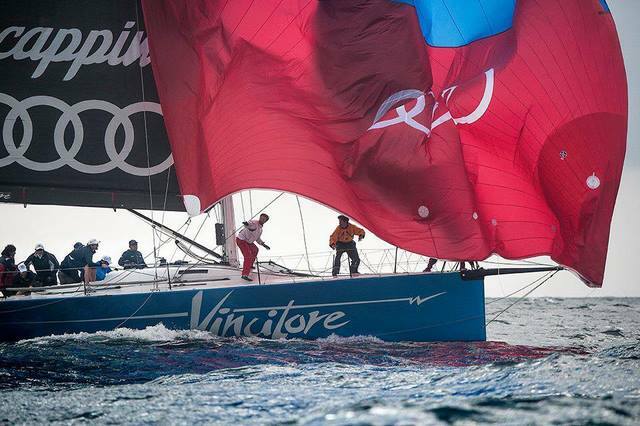 RIO and BAR were over early in one race and manages to sail their way back to the top to finish 1st and 2nd. to join in at a reduced cost! I want to be Kelly when I grow up! Thanks for the update pb! Kid seems to like it! The green boat 007 (?) appears to have a tiller. 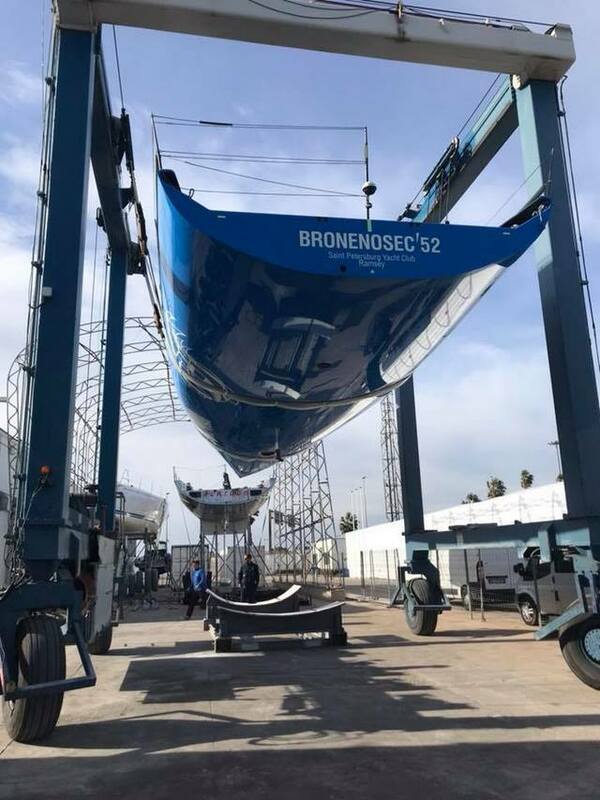 Is this unusual for boats this size?